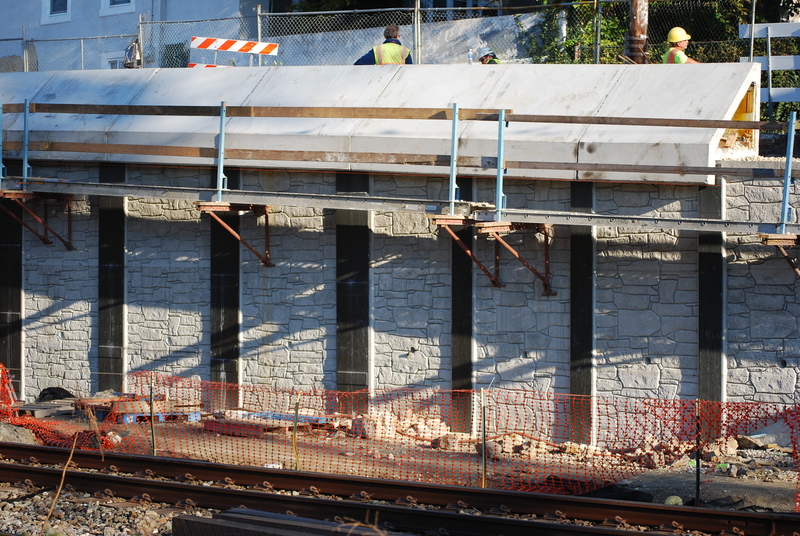 JMT designed a retaining wall to replace an aging structure near a SEPTA rail line. The City of Philadelphia Department of Streets and Southeastern Pennsylvania Transportation Authority (SEPTA) jointly funded the design and construction of the replacement of a 331-foot-long masonry retaining wall located adjacent to Cresson Street and SEPTA’s Norristown Regional Rail Line. 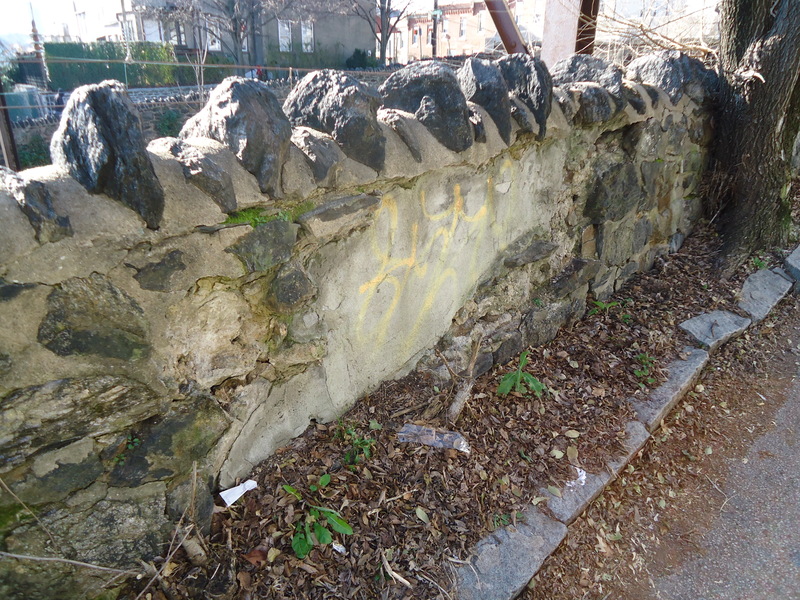 The wall, located between Calumet and Midvale Avenues in Philadelphia, separates SEPTA’s tracks and facilities from Cresson Street, public utilities, and neighboring residences. The urgency to replace the wall led the two agencies to enter into a unique partnering agreement in which a hybrid project team was assembled through two separate general engineering contracts. SEPTA procured geotechnical and environmental services while the city procured civil and structural engineering design services using an existing contract with Gilmore Associates and JMT. 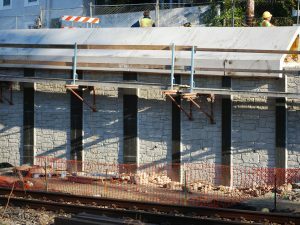 JMT was responsible for the overall inspection, engineering, and construction management through the city’s general engineering agreement. 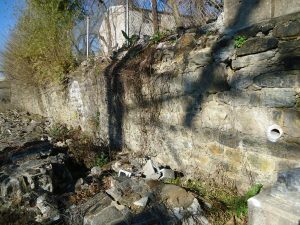 Our core services included inspection, public involvement, structural design, roadway design, traffic control and contractor access plans, erosion and sediment control and permits, utility coordination, and construction consultation. 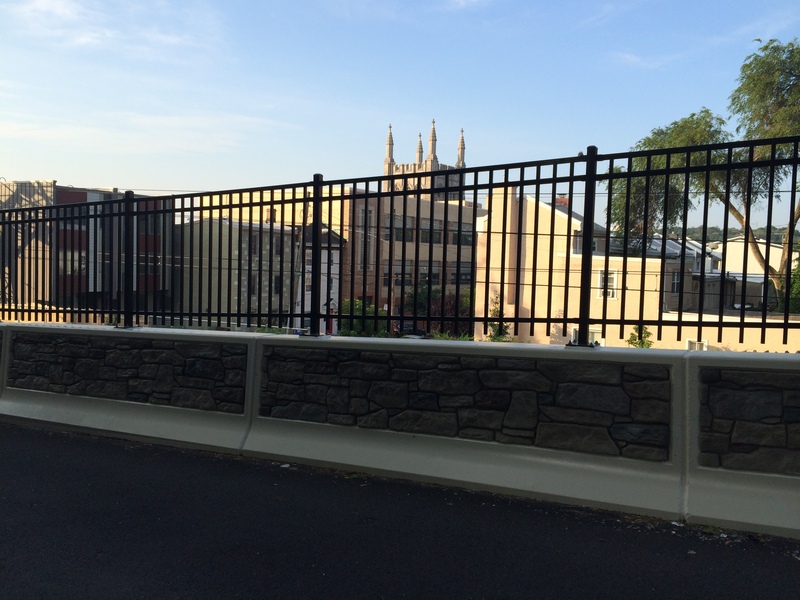 As the lead designer, JMT developed a post and panel wall design and precast moment slab with a unique barrier design which would deter the collection of debris. 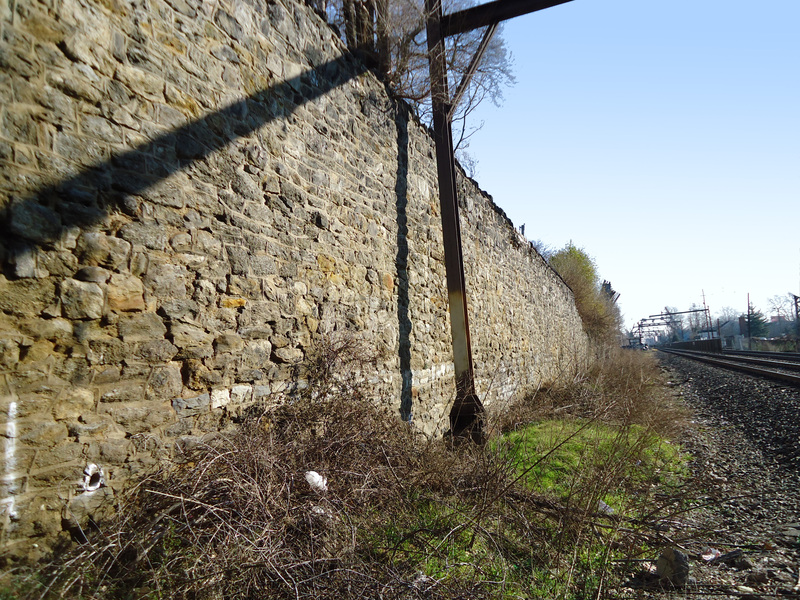 The project minimized railroad and community impacts, and was built without removing the existing wall. Aesthetic treatments included form liner treatments to resemble the existing masonry and an ornamental fence constructed above the roadway barrier. 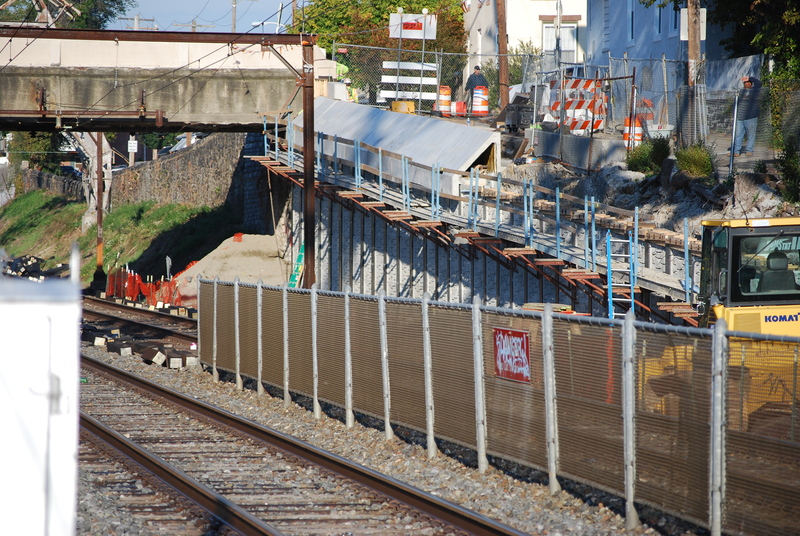 Complete bid documents were prepared in an accelerated two-month schedule in order to allow all construction activities to occur in tandem with a previously planned track outage. 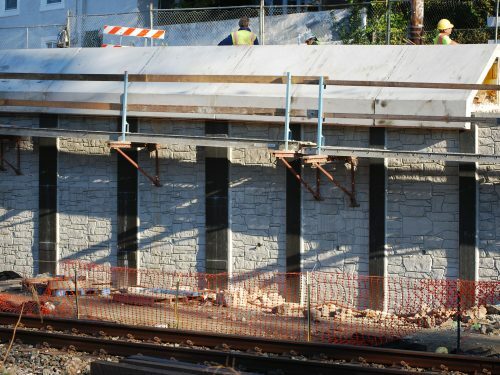 The design team successfully met the needs and expectations of the city and SEPTA by developing an innovative, context-sensitive design solution that repaired the barrier and rehabilitated the existing stone masonry retaining wall by providing a post and panel wall utilizing H-piles and precast concrete panels, wall cap, and moment slab with barrier. 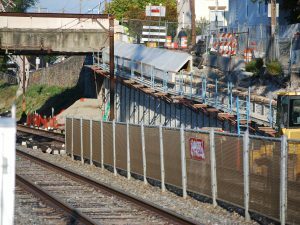 The contractor was able to construct the proposed project on time and with no delays or interruptions to SEPTA’s planned partial track outage. 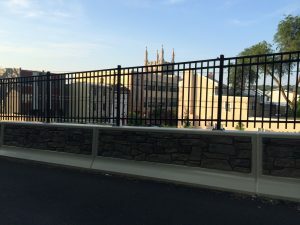 Successful completion of the project was achieved through a collaborative effort with the city, SEPTA, and design team due to the unique formal agreement arranged between the two agencies.